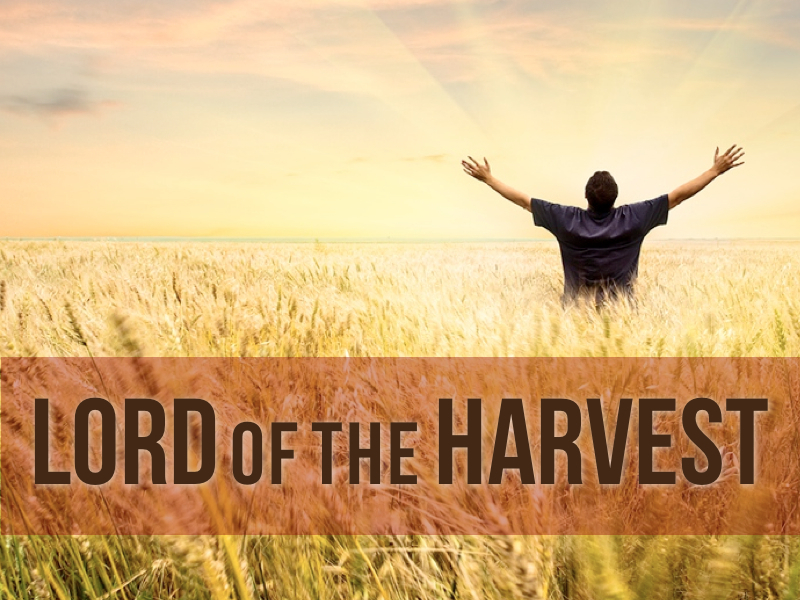 I Am the LORD of the harvest, and those who sow in tears will reap in joy, says the LORD. Plowing, planting, cultivating, watering, and waiting is difficult, but rewarding. You will not labor for another. What you plant, you will reap, for I have said, YOU WILL REAP WHAT YOU SOW! Those who have wept will laugh out loud.